Come Closer Together…. To encourage everyday women (like you) to come together and inspire and encourage one another. 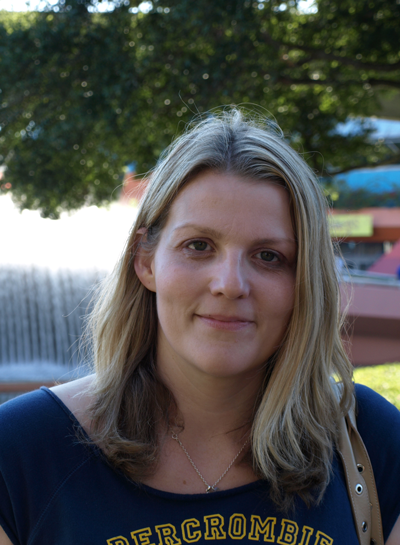 (Emma Beaney is the founder of Come Closer, based in Milton Keynes. Emma believes in encouraging individuals to rise up, with dignity, strength and compassion; knowing their identity in Christ and understanding God’s unique plan for their lives, and the rich treasury he has for them. Women (and Men), who, for such a time as this, will encourage, support and cheer one another on through the gritty places of life as well the victories. To be generations together who will impact our communities in loving authenticity, be light in the darkness as followers of Jesus, and listen inventively to the Holy Spirits promptings).